Put the colours and flavours of Italy into your stag do weekend with the simply delicious pizza making experience by Funkion. 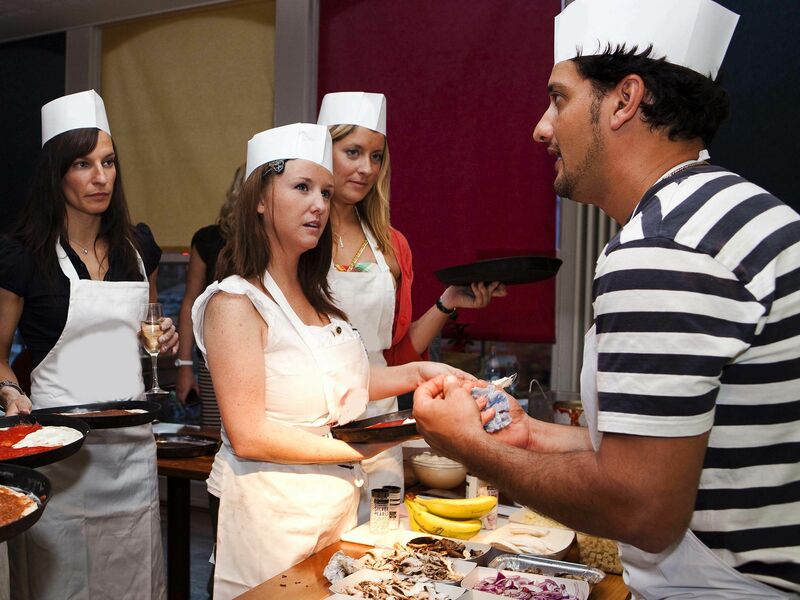 Putting you in control of creating your own authentic pizza using professional techniques, you and the guys are sure to have a fantastico time in this tasty stag party. 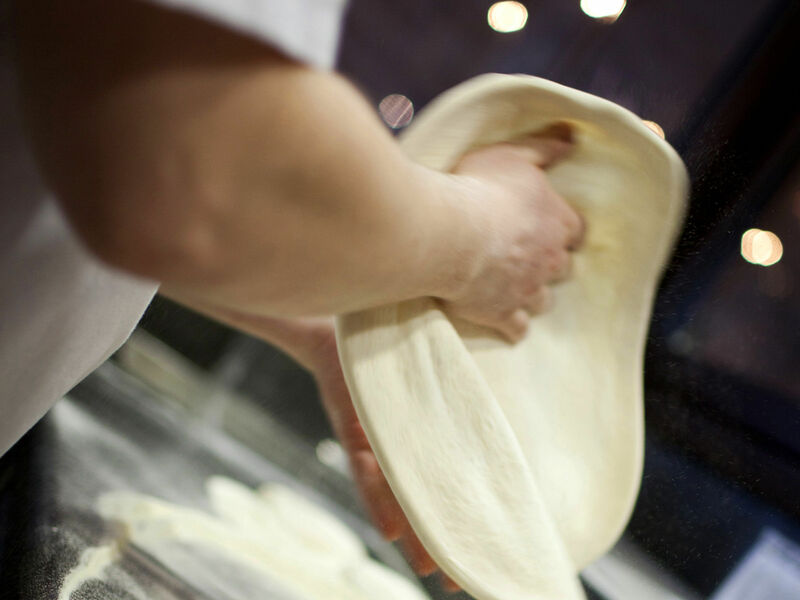 Located at a brilliant Italian restaurant in the heart of Cambridge, you will experience 2 hours of hands-on fun with the lads before tucking into your masterpiece. 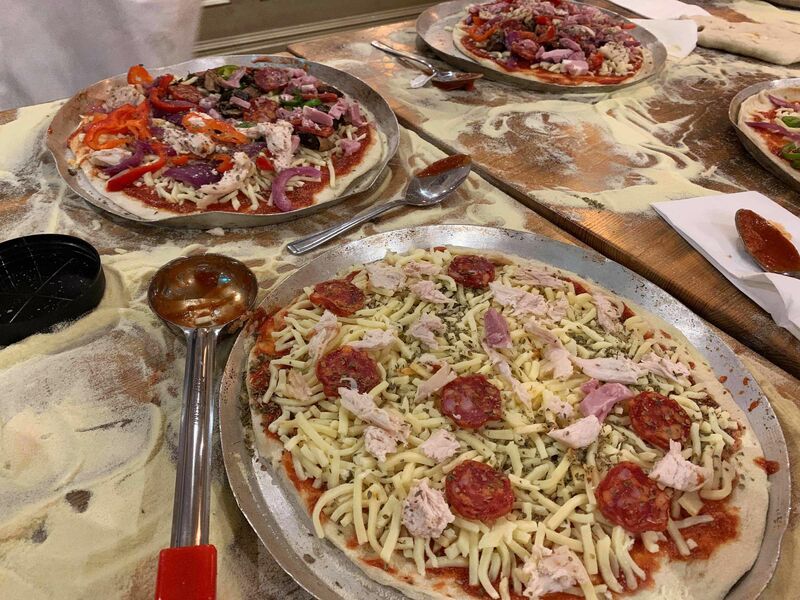 From making the base to spreading out the toppings, you and the guys will feel proud of your creations and be treated to the great tastes of Italy in this pizza making stag do in Cambridge.